Santa Barbara Chili Roasting Co. manufactures industrial grade propane and natural gas rotating roasting drums for roasting a wide variety of food items including chilies and corn. Santa Barbara Chili Roasters are the result of many years of input from green chili addicts. That is, those who prefer higher quality equipment that will not only do the job, but last longer than the competition, is designed more like a kitchen appliance, and is easier and more efficient to operate. 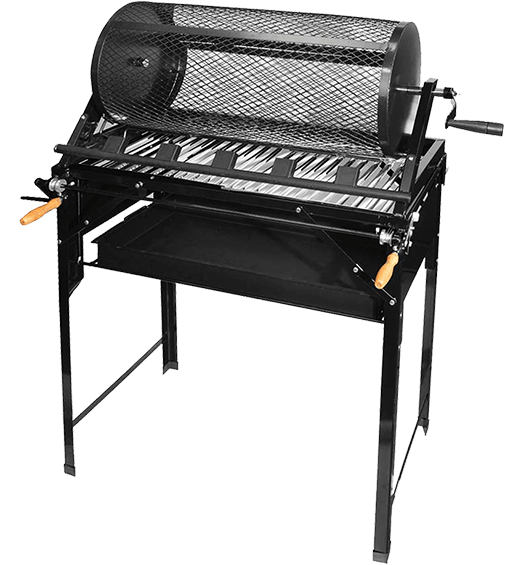 Over the years, discriminating addicts and companies have attempted to purchase quality, long lasting chili and vegetable roasters with almost no luck. 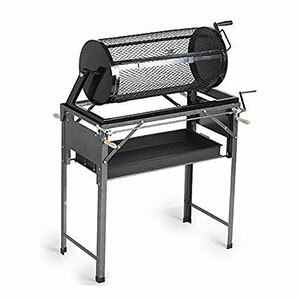 Santa Barbara Chili Roaster Co. was born out of the lack of industrial grade roasting products for the chili roasting community and individuals seeking a long lasting quality chili and vegetable roaster at a reasonable price.